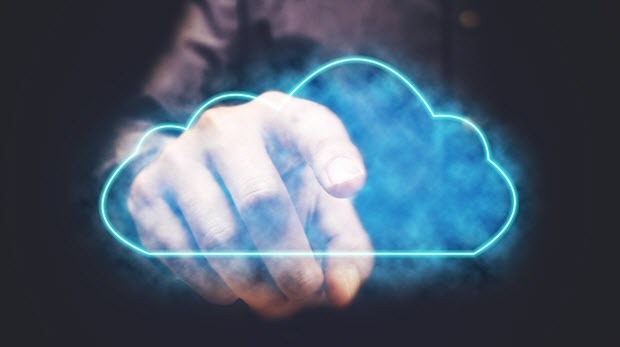 Cloud computing established itself in 2018 as an essential platform for many businesses looking to build innovative services. However, there’s still progress to be made before the operating systems on the cloud can truly be seen as a business-as-normal activity. Will we get to that point in 2019? Five experts give their views on the key cloud trends to look out for next year.